We introduce some of the city’s trusted tour operators, together with the wide range of guided tours, day trips and experiences they offer. 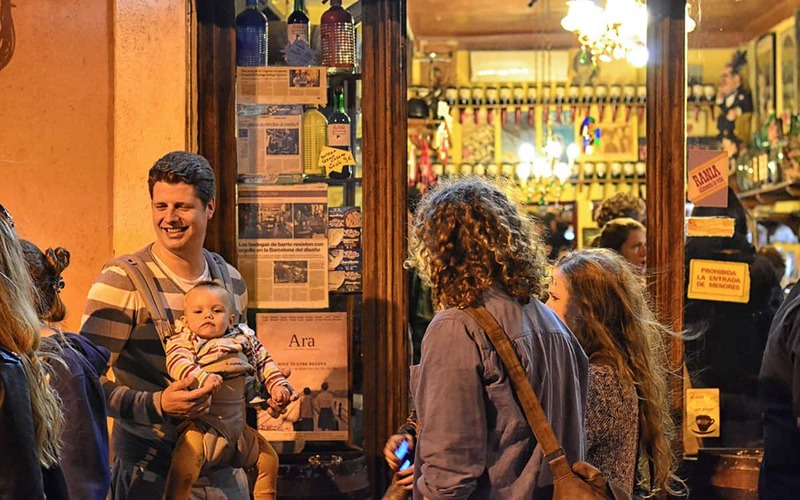 Plus some fun and original activities you can reserve via Barcelona Life. There’s a lot more to Barcelona than lying on the beach, and if you want to make the most of your time in the Catalan capital and get a real insight into the city then you won’t regret investing some of your travel budget on a guided tour of the town. 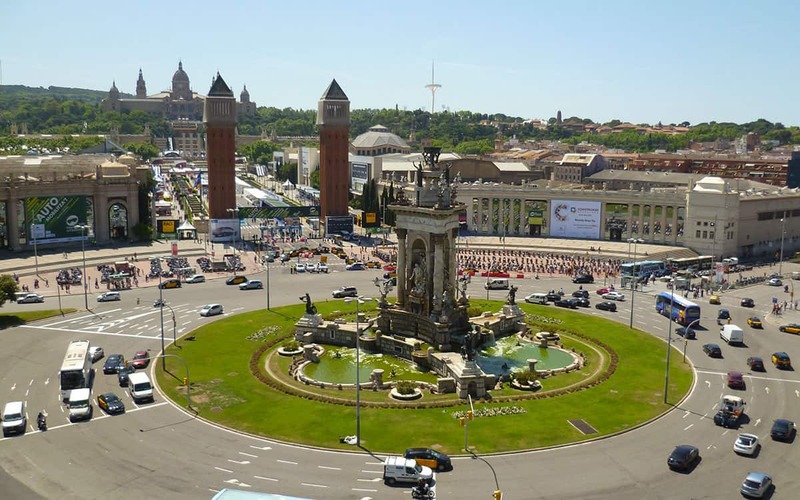 Excursions and activities in these parts come in all shapes and sizes, starting with traditional walking tours, where a well-informed guide talks you through the famed and iconic sights like the Gothic Cathedral, La Sagrada Familia basilica and the Ciutadella Park (to name but a few! ), to more energetic cycling tours, where a bit of pedal power will help you see the best of the city in little more than an afternoon. Whilst lazy bones can give their legs a holiday too by renting scooters to zip in between attractions, or by selecting the classic hop-on, hop-off tour bus service which enables you to take in the city at your own pace, and makes getting around town a doddle. Those fiercely independent travellers who prefer to tackle sightseeing with just a map and a guidebook might not be tempted by a yellow umbrella tour of the main attractions, but there are an increasing number of travel and tourism specialists who offer some truly original trips, activities and experiences in and around the city – many are well worth considering. Tapas and other food-tasting tours in the evening, flamenco shows and pub crawls at night, alternative tours of street art and forgotten districts, specialist artistic tours, hot air balloon flights over Catalonia, and day trips to the likes of Montserrat, Tarragona, Sitges and the Penedes wine region (where you can sample some tasty Cava). Whilst fans of the city’s famous Catalan art nouveau architecture needn’t leave the city disappointed as there are nearly as many experts offering Gaudi-themed tours as there are sands on Barceloneta beach. Many companies now offer experiences which, whilst not technically tours, can seriously enrich your time in Barcelona. 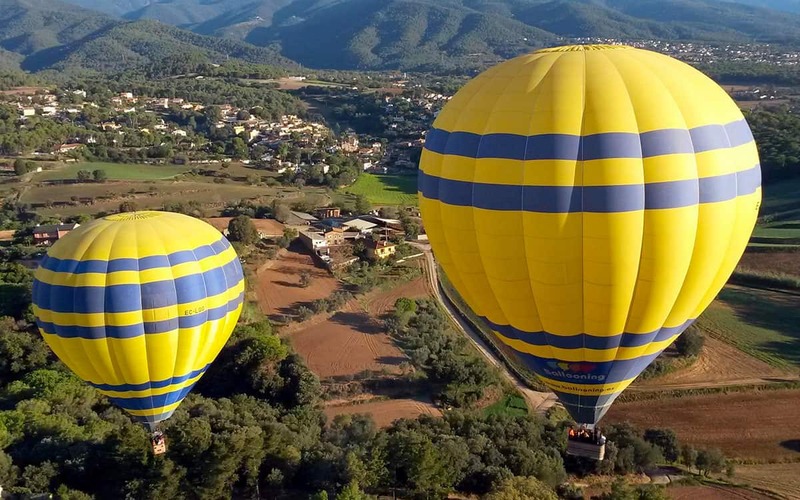 Cooking classes with fresh ingredients from La Boqueria Market, hiking in the beautiful St. Miquel del Fai nature sanctuary, sailing trips on the Mediterranean or watching the sunset over Barcelona are just a few example. Finally adrenaline junkies will also find tour providers offering them go-karting, paintballing, gun shooting, off-roading, sky-diving and even deep sea fishing – all popular activities for stag nights and hen parties. Below you’ll find a useful list of tour providers. Click on the links for full descriptions, reader reviews and contact details on Barcelona-life.com, or use the direct links to head straight to the providers’ respective websites. 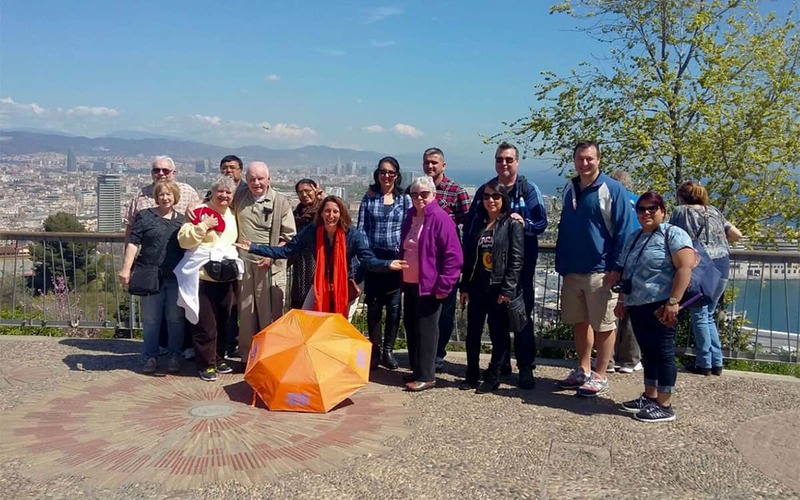 Established way back in 1990, these expert city guides have given more tours of the Catalan capital than you’ve had hot dinners! Take an air-conditioned bus to all the essential sights, opt for a Gaudi-themed excursion or discover Modernista marvels like Palau de la Musica on foot. 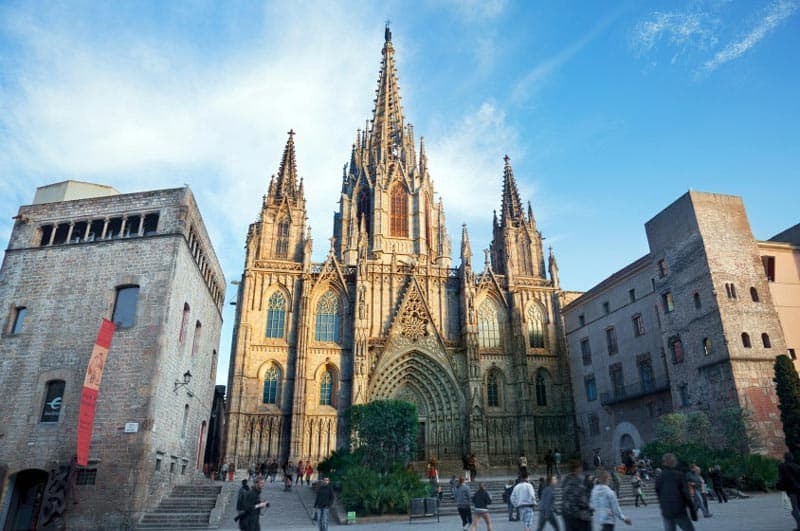 More recently BGB have also extended their repertoire to take tourists to must-see sights out of the city, such as Montserrat mountain or the Dali Museum in Figueres. Purveyors of exquisite and original experiences, Lifestyle Barcelona specialise in arranging a tantalising mix of romantic, action-packed, sporty and luxury days – and nights – out. Chakra hot stone massages, deep sea fishing, abseiling and acrobatic plane flights are just some of the memorable activities on offer. So whether you’re a couple on a romantic break, a group of lads/girls enjoying a last weekend of freedom or a corporate team in need of entertaining you’ll find yourself well catered for. Local-based passionate travel consultants, BCN Travel can help organise everything to do with your trip to Barcelona from your airport transfers to your accommodation – and of course your entertainment and sightseeing itineraries. A great service particularly if you’re travelling in a large group! Their website has plenty of excursion ideas, or drop them a line with your requirements. BCN Travel are wholly committed to responsible tourism, so you can discover Catalonia with as small a carbon footprint as possible. Looking for something a little bit different to do? You may have just found it! Proponents of ‘alternative toursim’ the friendly folk at Steel Donkeys are all about sidestepping the well-beaten tract and exploring the untouched corners of this fascinating city. 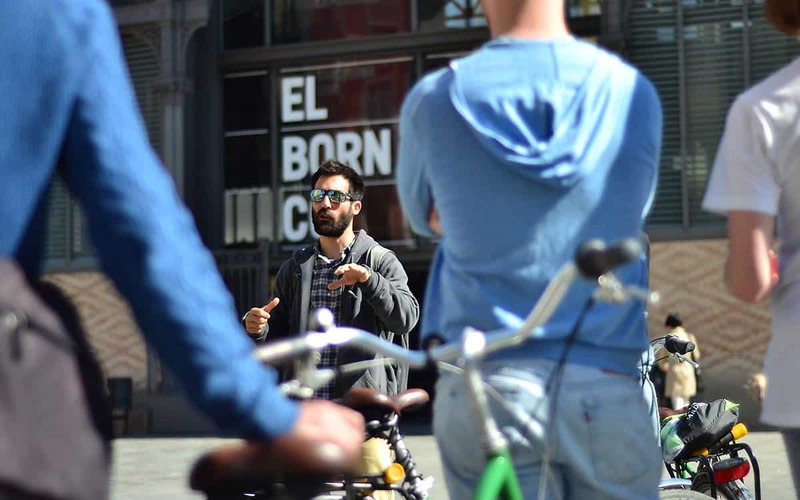 They only travel in small groups (2-8 people) and go by bike, meaning they can show you the likes of Gracia, Poblenou and Poble Sec all in one day! There’s a strong emphasis on the experiential element of travel, so expect not just to listen and learn but also stop off at markets, tapas bars, vintage shops and forgotten parks. The modern traveller is rarely content to see just the essential sights these days, but wants to experience the city as well. That’s where this fresh-faced company come in, as they lead small group tapas and craft beer tasting activities – as well as “Hipster” bar crawls – in local neighbourhoods around town. A great choice if you’re looking for something a bit more authentic and lived-in than your typical mainstream touristic experience. A fresh new venture launched by an officially-accredited Barcelona guide, Walking Planets is the antidote to stuffy tours of the predictable sights. They’ll take you for a walk on the wild side of Barcelona, such as the vibrant Raval district where you’ll discover the city’s maritime and industrial history and learn about the contemporary art projects that have helped lift the once undesirable area. The Walking Planets project really gives you the inside picture of both historic and contemporary Barcelona. They also have tours of Barri Gotic and El Born and private artistic tours. 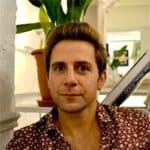 These travel experts have grouped all of Barcelona’s best experiences under their expansive umbrella and a quick browse of their website reveals a host of tempting options, from bus tours of the city’s most famous monuments to themed walking tours tracing the footsteps of Gaudi and Picasso. Also on offer are a host of day trips to exciting destinations such as Tarragona, Sitges and Vic. Fancy something a little different? How about private hot air balloon ride? One of the best ways to understand a country’s culture is through its cuisine, and during this popular activity you’ll step into the kitchen with a talented Catalan chef and learn how to prepare a four course meal with fresh produce from La Boqueria market. Great fun and authentic. Click on the link for more info and details on how to book. The Spanish gypsy dance has a flourishing scene in Barcelona and few travellers choose to visit the city without stopping by a show. We recommend two different experiences. The first is an hour-long formal show with full dinner (or just drink if you prefer). The second is a half hour show combined with tapas tasting and very affordable at just €35 per person. Combine an excursion to Catalonia’s unique “jagged mountain” and its abbey in the skies, with a visit to a 10th century castle and its vineyards, where you’ll get to taste some of the region’s fine wines. A small group tour, your private transport will pick you and drop you off in the centre of the city. Click on the link to find out more. Hopefully by now you’ve got plenty of inspiration about how best to fill your time in Barcelona… but let us finish by pointing out that we’ve got extended articles on the best bike tours, food and wine activities, countryside excursions, water sports, things to do for couples, or families with kids, plus simply more original ideas all on this website. In short, you won’t be bored!